For people looking for a good videographer their wedding day, there are lots of questions going through their mind. Questions like: Where do I start the search from? How do I know the best one? How will I get the one that will be pocket-friendly? 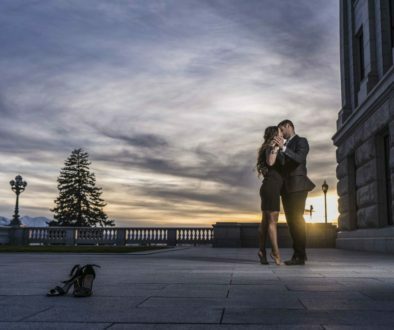 For an average person looking for the best Utah videographers for their Wedding, the first thing they do is gather information to try to make an informed decision that they think it’s right. These set of people, what is in their head is what they have read in numerous articles ranging from wedding magazines to the internet about wedding videography. What they don’t understand is that the people that wrote most of those articles are not experts in wedding videography. They probably knew little or nothing more than anyone else regarding the topic until they were hired by some advertisers to write those articles you read on wedding videography. What we’re saying, in essence, is that you should take the information you gathered from those articles as a starting point and continue from there. People who are inclined towards perfection and value quality a little more, they may need to make some decisions and will glad that they’ve done so. 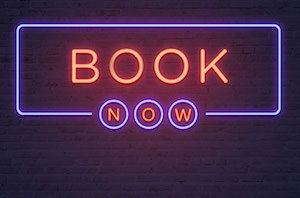 The reality is that if you’ve carefully searched for the best Utah videographers before, there’s a high probability you will not be impressed by a large number of people that offers cheap wedding videography services claiming to offer the best services. In most cases, the investment you made in hiring a great videographer is almost unquantifiable if you compare the experience, talent, and the precious time it takes in the production of a wonderful video. Also, in many cases, the costs are relatively comparable (i.e. pocket-friendly). On a serious note, we cannot start comparing the end results of those stereotypical wedding videography companies benefiting from the “wedding industry” with those highly talented videographers who work hard and have a passion for their work which has a great impact on couples by producing memorable great videos for them. Choosing among the best Utah videographers whose life depends on the quality of his work can add much value to a finished video. 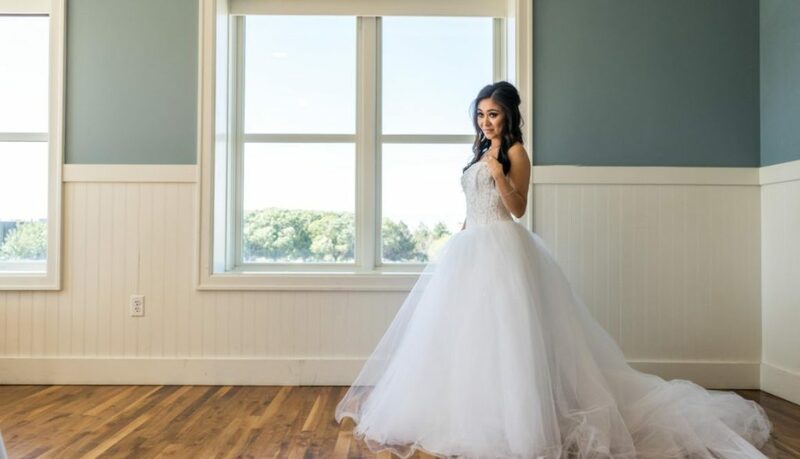 The normal videographers that woo dozens of brides with “low prices” cannot afford to invest in an amount close to the time and editing details required to produce a video that matches what those highly- talented videographers offers. To go beyond mediocre events and wedding videography requires talent, real skills, great editing skills, and an eye for creativity. Those best Utah videographers have all those skills listed above. They study, practice and do not watch videos to become the gifted videographer that everyone knows them to be. 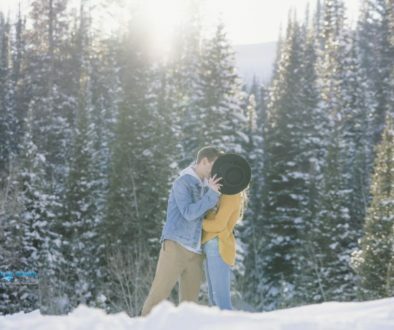 Creating a finished video that is romantic, emotional, cinematographic, and at the same time relaxed is an art that is peculiar to a highly—talented videographer and you can find lots of them in Utah.